Our rooms are single occupancy however, each one has a double bed to ensure a good nights sleep. Fully furnished guests can unpack and make it home from home. We all know, living out of a suitcase is not easy so we want to make your stay comfortable. We supply all bed linen, bath towels and hand towels for each guest. Changeovers are done every week for guests staying with us for long periods. Our cleaners will come in clean the house and ensure everything is kept up to a good standard. The lounge and kitchen are both communal areas. The lounge is comfortably with sofas, snuggle chair, TV with Freeview in it to relax and put your feet up. There is a dining table and chairs for meal times. The kitchen is fully equipped for cooking a full 3 course meal or simply warming something up in the microwave. Fridges and freezers are all available for guests to use. The bathroom is also communal and consists of a shower over the bath, WC and wash hand basin. There is also a WC down stairs. Parking is free on street parking. However, Portsmouth is a highly populated city and outside of office hours it can be a bit tight. I would always suggest arriving before the evening rush to ensure you can park close to the house. Castra Property believe nobody on a budget should stay in substandard accommodation. 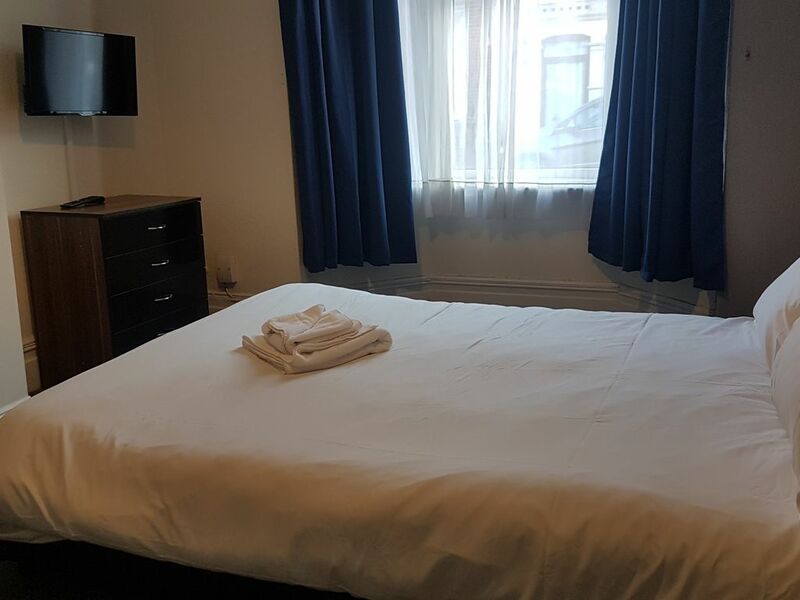 Bramshott Rooms have been set up specifically for travellers and contractors coming into the area to work who are looking for comfort, convenience and good value for money.